E-commerce, short for electronic commerce, is defined as the buying and selling of goods or services over the Internet or other electronic systems. If you do any shopping online and purchase anything over a website, you are participating of e-commerce. In many ways, e-commerce is more convenient than shopping at a brick and mortar location. By shopping over the internet, you may pay extra for delivery, but your purchase will show up at your doorstep in days. If you own a business that sells any type of goods or services, you probably offer an e-commerce option on your website. Few businesses sell goods solely in person. 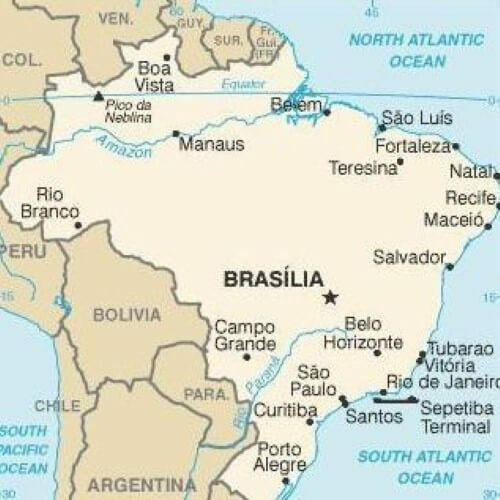 If you’re looking to expand your business, you have probably looked into Brazil as a viable location to expand your business. However, by doing so, you will need to make sure your e-commerce site fits in with Brazilian e-commerce laws. 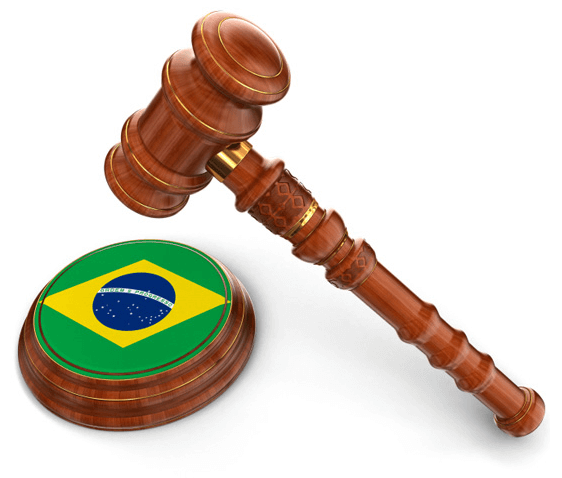 If you accidentally break any e-commerce laws under Brazilian jurisdiction, you may face serious consequences. Security Management: If customers are buying products from your website, they are probably entering all of their credit card information and personal information. This information could be valuable to a thief or hacker should they abuse it, so it is important that you carefully manage your e-commerce site’s security and stay up to date with firewall and virus protection. If there were a security issue with your website, your business would suffer. Unsolicited Commercial E-mails: When you have thousands of e-mail addresses at your disposal from your e-commerce site, it’s hard not to imagine the potential for free marketing. Many businesses cannot resist this temptation and send out unsolicited commercial e-mails or spam. Spam mail is not only annoying for your customers, but it is also illegal to be sent without any permission or notification. Disclosure Requirements: Taking your customers’ personal information is necessary for an e-commerce website. You need it to charge them and send the product they purchased. However, once you take this information, it is important that you disclose exactly what you intend to do with it. If you do not disclose some information, you could actually be breaking some e-commerce laws. Commercial Codes: Commercial code does not only apply to e-commerce. Under uniform commercial code, businesses in all areas of a state or country are supposed to operate in the same basic way. The same is valid for e-commerce, and it is meant to protect the consumer from being tricked or confused by new systems. Transaction Authentication: When you make a sale over the internet, it is impossible for you to know 100% who is making that purchase. It is easy to hide behind lies and false information on the World Wide Web. Even so, as an e-commerce provider, it is your duty to authenticate the identity and financial standing of your customer to the best of your ability. Managing an e-commerce site can be difficult because earning and maintaining the trust of your customers can be difficult simply due to the secretive and deceptive nature of the internet. However, by following e-commerce laws, you can ensure safety both for your business and customers.